CIT hair transplant method now offered in Asia! The Cole Hair Transplant Group would like to take this opportunity to announce the offering of our hair transplant method to Asia. We have extended licensure of the CIT (Cole Isolation Technique) to physicians located in Korea. These licensed physicians have been extensively trained to perform quality CIT hair transplant procedures. Our clinic will continue to provide the same high quality results and service on which we have built our reputation. A full range of CIT preparation methods is now available to anyone seeking quality hair transplant results in Asia. This is another positive step for our clinic. We are thrilled about the newest edition of practicing physicians. Our operation in Korea is a part of our efforts to provide quality hair transplant surgery to all individuals in Asia. As of now, we are currently considering to license additional prospective physicians from around the world. Sign up to receive our updates & newsletter. 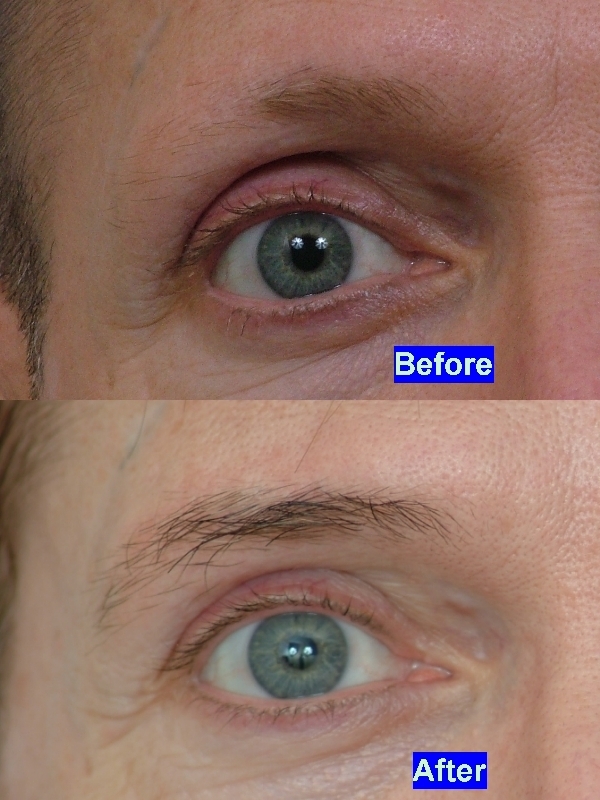 All individuals interested in receiving additional information, please call us at 1 678 5661011.
can you tell me what type of hair does Dr. Cole normally use for eyebrow transplant? leg, chest, scalp? » transplant? leg, chest, scalp? Dr. Cole will usually evaluate each patient’s donor resources before he devises a treatment plan. Other than scalp hair, he can usually choose the donor hair to be axillary (arm pit), chest, and leg hair. The most important priority is that the end result should look natural. The transplanted hairs should range from thicker to finer to produce a soft feathered effect. An important factor will be to inspect the donor hairs under magnification to determine the quality and most applicable growth phase of each hair. The hairs in the anagen phase of hair growth are most suitable for the procedure.